Everyone has heard of calcium and puts it together in reference to a glass of milk. But what really is calcium? What does it do for your body and where are the best sources to find it? Calcium is a mineral. It can be found in both foods and supplements. Your body needs calcium to build strong teeth and bones throughout one’s lifespan. According to the National Institute of Health, “The body also needs calcium for muscles to move and for nerves to carry messages between the brain and every body part. What Foods Contain the Most Calcium? A calcium-rich diet is not only important for development, but also throughout one’s life to prevent many ailments. Here are the best foods to include in everyday meals. Green leafy vegetables: Kale, spinach, and collard greens. Calcium is not only the must for bone growth and strength but also for the heart health and nerve endings. A diet too low in calcium can result in many health issues, that not only contribute to low growth and development, but also to poor health later in life. Dairy is a main source of calcium, but there are many other ways to get a daily dose of calcium. Delicious and healthy alternatives to cow dairy can be found in soy and nut milk. In fact, in many cultures these are a staple in everyday cooking. A great source for vegetarian recipes is available at Cookbook. Are Calcium Supplements Good For You? While these studies are still under investigation it is always advised to speak to a medical professional before starting any supplement. If you have been given the green light to begin a calcium supplement from a healthcare practitioner, here is what to look for when finding the right supplement. It is best to take a calcium supplement with a meal as to not upset the stomach. Still some calcium supplements may cause constipation, bloating or upset stomach. It is advised to start with a lower dose and work up slowly to the recommended dose if this occurs. There are many brands that produce calcium supplements. However, it is always good to go with reputed brands. Following calcium supplements could be taken. How important is your daily calcium intake? Here are some of the health-related issues due to low calcium in one’s diet. Osteoporosis is the main side effect due to low calcium. This can lead to bone loss or deformity and chronic pain. Another important side effect can be the inability to regulate muscle contractions, including heartbeat. Taking significantly higher recommended doses can lead to the increase of kidney stones in people that are prone to them. Calcium is a vital mineral in retaining good health. Getting too little or ingesting too much calcium can cause many health issues. 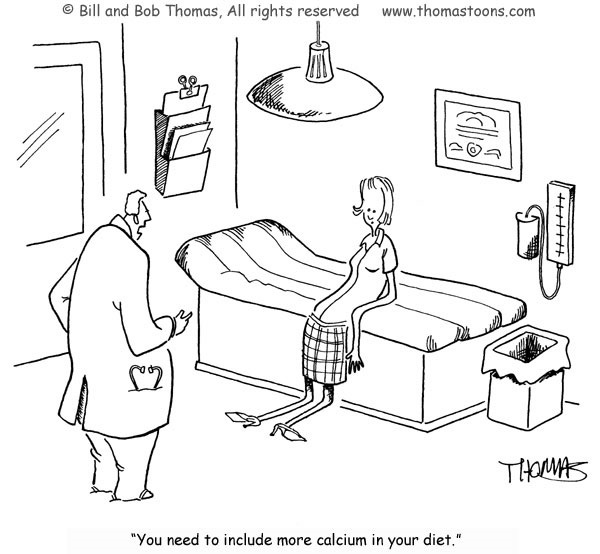 Healthcare professionals agree the best way to get your daily intake of calcium is through diet. Finding foods with calcium is easy and delicious. The body does process calcium faster in foods than in supplements. However, for those that cannot get sufficient amounts from food, a daily supplement will assist with achieving the right balance. Do you have anything to share or ask? Please leave your comment below.